343 Industries is coming up on its tenth anniversary since the foundation in 2007. To celebrate that, Studio Head Kiki Wolfkill and Franchise Director Frank O’Connor were featured in a lengthy interview on the latest GamesTM magazine (issue #186). While 343 Industries helped Creative Assembly with Halo Wars 2, their latest big game was Halo 5: Guardians. 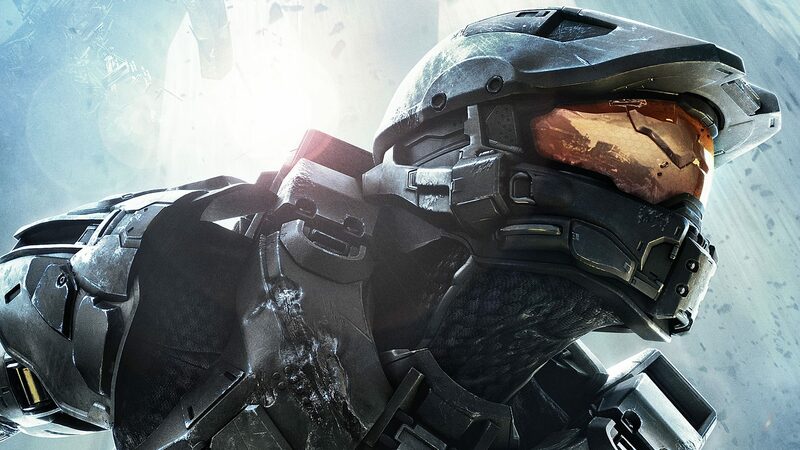 The reception was positive overall with an 84 average score on Metacritic, but several fans complained that the game’s campaign didn’t focus enough on the usual main character, Master Chief. O’Connor acknowledged that mistake and promised to double down on him in future installments. E3 2017 is about a month and a half away, but it’s unlikely that we’ll see anything more than a teaser for the next mainline Halo game (which should launch on both Windows PC and Xbox One, as all the other first-party games by Microsoft from now on).